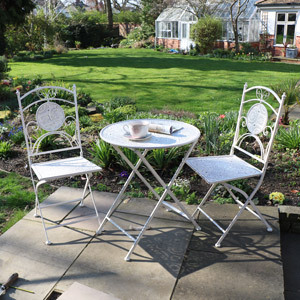 Good quality garden furniture is essential for when the summer months hit and we are all spending as much time as possible outside. 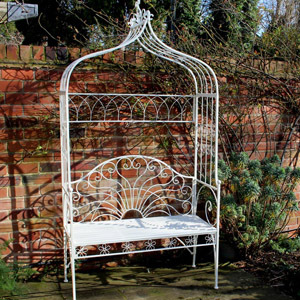 We stock a beautiful selection of vintage, shabby chic, rustic and contemporary inspired furniture designed with the outdoors in mind. 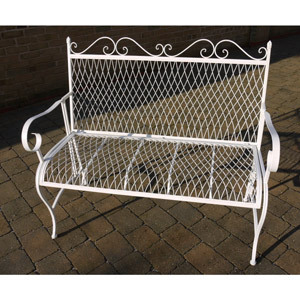 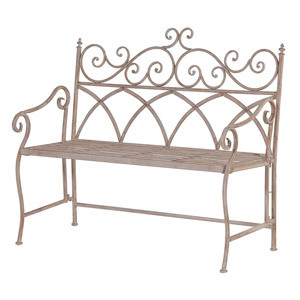 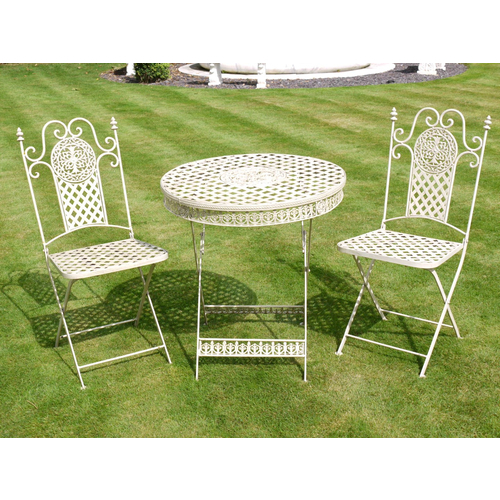 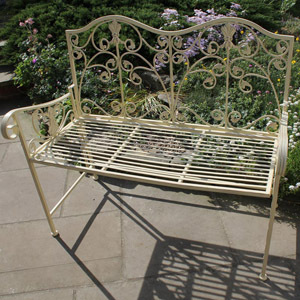 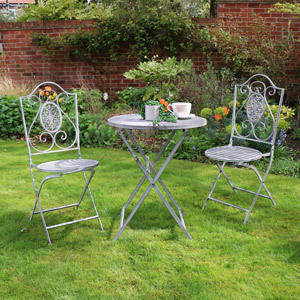 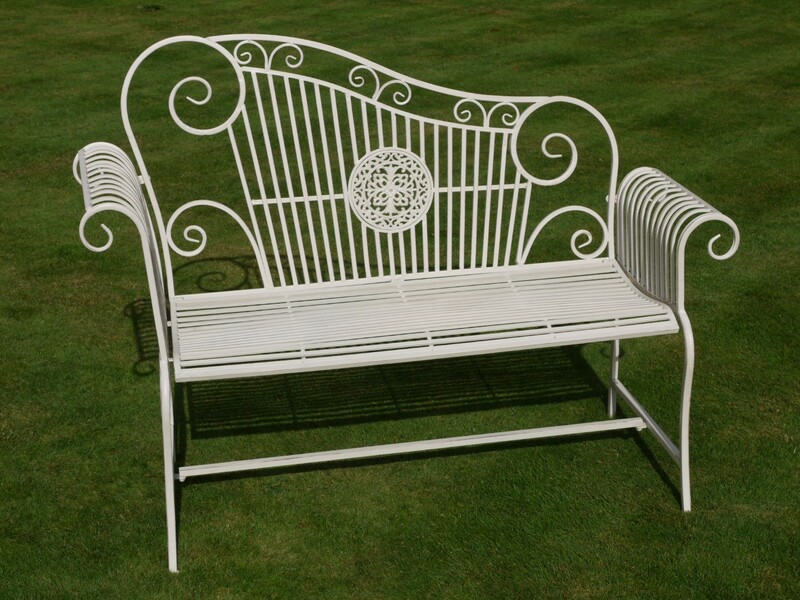 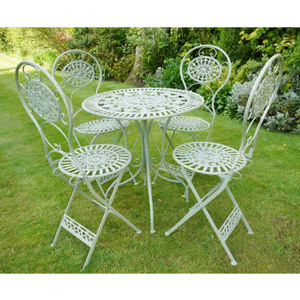 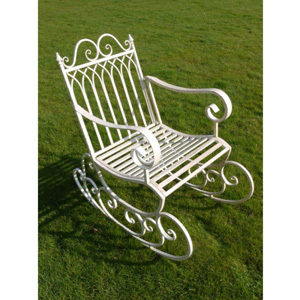 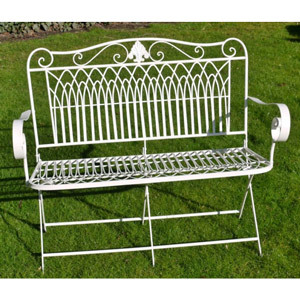 We have a fabulous range of benches, bistro sets, swings and tables expertly crafted and beautifully finished that can help you turn your garden into a little slice of paradise. 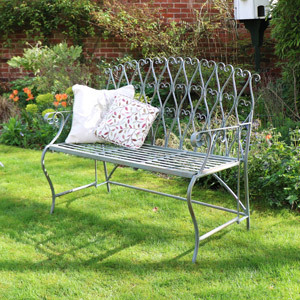 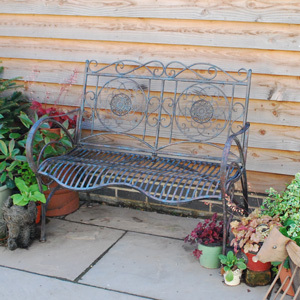 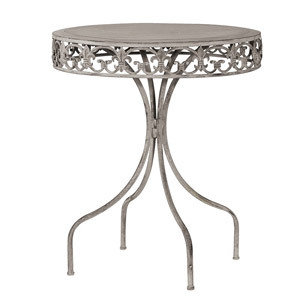 View our full collection and update your garden with something gorgeous.